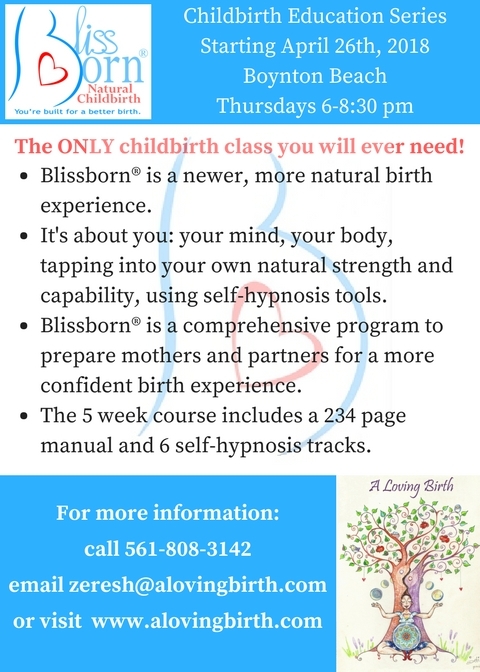 Blissborn classes are offered on a monthly basis. Please see the Childbirth Education Classes tab for more info. As always doula services are also offered. 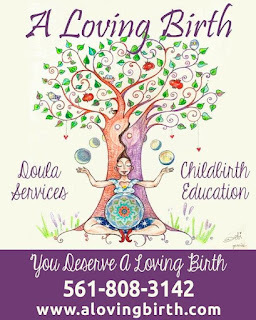 Please see the Doula Services tab for new packages and rates. so don't miss this opportunity! I am excited to share that I am offering another Blissborn Class Series. Along with Midwife360 we partnered with Healthy Mothers, Healthy Babies of Palm Beach County to offer these wonderful classes! This series starts April 26th. The classes will be held at the comfy HMHB Boynton Beach location on Thursdays from 6:00 to 8:30 pm. ~ "I feel this class has better prepared me for labor and I am much less fearful. I also feel it brought my husband and me closer"
~ "Zeresh genuinely cares about us and our birth experience. She had a very calming presence and voice. She is passionate and it shows"
~ "My understanding of the birth process grew exponentially"
~ "Zeresh is very knowledgeable, comforting, and has a great voice and timing for teaching"
I am currently taking births with Estimated Due Dates before the end of May and after mid July, as usual the time in between I will busy with my Spain events. Direct your attention to your heart to live from your true essence. Surround yourself with nature and good company. 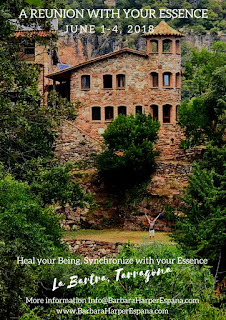 Heal your arrival to this world and the years of primary development. A wonderful retreat in contact with nature. 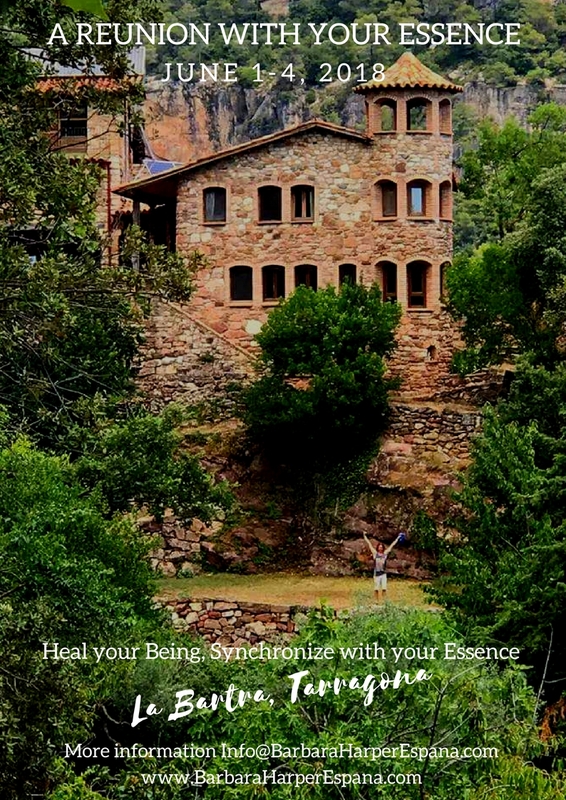 The goal of the retreat, among other things, is to create a safe space in which you will be able to explore your physical and spiritual connection, from your mother’s womb, the primary developmental years, to current experiences, and how to live from your true essence. Various techniques will be offered to make your dreams a reality, and live in peace of confidence. You will learn to get out of your head to create from your true essence and enjoy a life in tune with your true self. 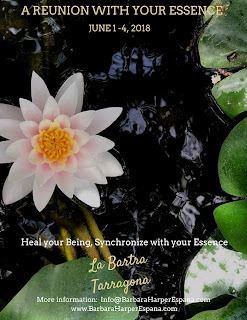 All of which with provide you with an opportunity for self healing, and self empowerment from your true essence. Activities will include: yoga, meditation, hypnosis, self-discovery exercises, workshops, talks, free time for nature walks and self-reflection, and meals in community. 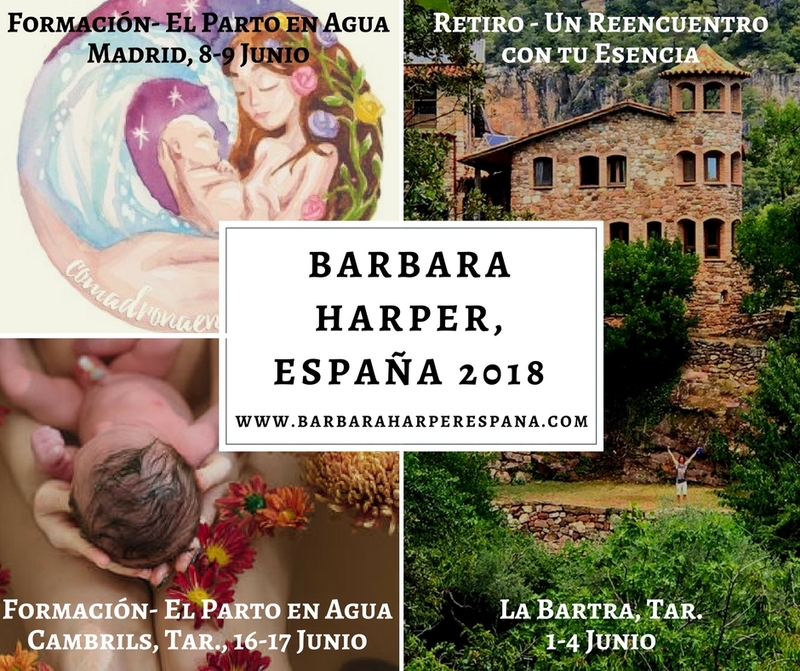 Waterbirth Certification Workshop in Madrid, Spain - June 8 and 9, 2018. Birth trauma can occur in several ways; it can be an event during birth that violates a woman's respect for her body and her decisions, it can be the result of a birth that did not go as hoped, it can be a birth in which the mother did not feel supported, or it can be a situation in which the mother or the baby's health or life was in jeopardy, or where there was a loss of a baby, or loss of reproductive function. "Childbirth is experienced as traumatic in up to 34% of all births, and about one-third of those women have symptoms of Postpartum Post Traumatic Stress Disorder (PTSD)." ImprovingBirth.com. My suspicion is that this number is actually higher, based on the amount of unnecessary interventions often used during births, the lack of information shared with mothers during the pregnancy or the birth process, and the absence of true informed concent. Birth trauma, despite growing numbers is not a normal part of birth, and it doesn't look the same for all women. Some women have an obvious traumatic birth experience in which her well-being and the well-being of her baby were truly in danger, there was a loss of a baby, or where there was an obvious lack of respect from her care provider. However, others are left with a feeling of sadness and void after a seemingly normal, routine, and positive birth, not understanding what has occurred, only to realize, sometimes months or even years later, that the trauma was caused by routine practices and procedures which left her feeling disconnected from her birth experience and her baby. With increasing amounts of unnecessary interventions, a lack of understand of the emotions and physiology involved in birth, and a lack of evidence based practice, unfortunately birth trauma is on the rise. Thankfully there are things you can do to reduce the chances of birth trauma and increase the chances of a respectful, supported, safe and loving birth experience. Finding a respectful care provider, hiring a doula, reading about evidence based practices, and seeing a counselor to overcome past birth or other types of trauma, are all things that are helpful in preventing and/or overcoming birth trauma. As a counselor, doula, and especially as a woman who has experienced birth trauma both personally and as a witness, I have a unique perspective on what a woman can do to help reduce her chances of experiencing birth trauma, what support she needs if she is going through a traumatic birth, and what support is helpful in overcoming a traumatic birth. I spend time with women before birth, helping them gather the information they need to make informed decisions, overcoming past trauma (if necessary), encouraging them to listen to their instincts, helping them formulate the questions that will help them find a care provider that provides up to date evidence based practices, will respect their wishes, provide them with support, and give them all the information they will need to make a truly informed decision. This is how I am able to help improve birth and reduce a woman's chances of having a traumatic birth. Thanks to Improving Birth, a national nonprofit organization spreading the word "about women being capable of making safer, more informed decisions about their care and that of their babies, when they are given full and accurate information about their care options, including the potential harms, benefits, and alternatives," women are beginning to see and understand the choices they have in childbirth, and are making the choices which improve their birth experience, reduce birth trauma, and empower them to have beautiful and safe births. In Improving Birth’s campaign “Break the Silence,” more and more mothers, fathers, and birth workers are coming out and talking about birth trauma that they have either been a victim of or witnessed. Birth trauma is not normal, and it should be the exception and not the norm. 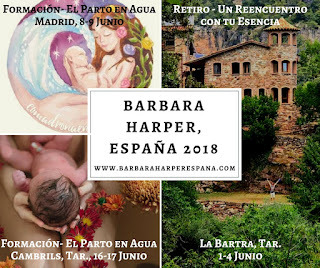 By speaking up about it we will be able to bring attention to those practices in birth which are not only unnecessary but harmful, and pave the road for more respectful and positive births. Being with a woman and her partner during birth, helping her navigate her choices, encouraging her to listen to her body, supporting her in what she needs, and helping her experience birth in the most positive way possible, are some of the things I can do as a doula, not only to help improve her birth experience and reduce the chances of birth trauma, but most importantly to help her have a powerful and loving birth. If a woman experiences a traumatic birth, I know that my presence makes a traumatic birth more bearable, easier to face and even overcome, by supporting the woman in a difficult situation, being there for her and her partner, helping with coping techniques and providing support. Being there for women to help them through trauma is very important but helping reduce the amount of women experiencing birth trauma, and what is even better, helping to increase the amount of beautiful, safe, satisfying and loving births, so they never have to experience that trauma in the first place is even more important, and that is my way of improving birth and breaking the silence. 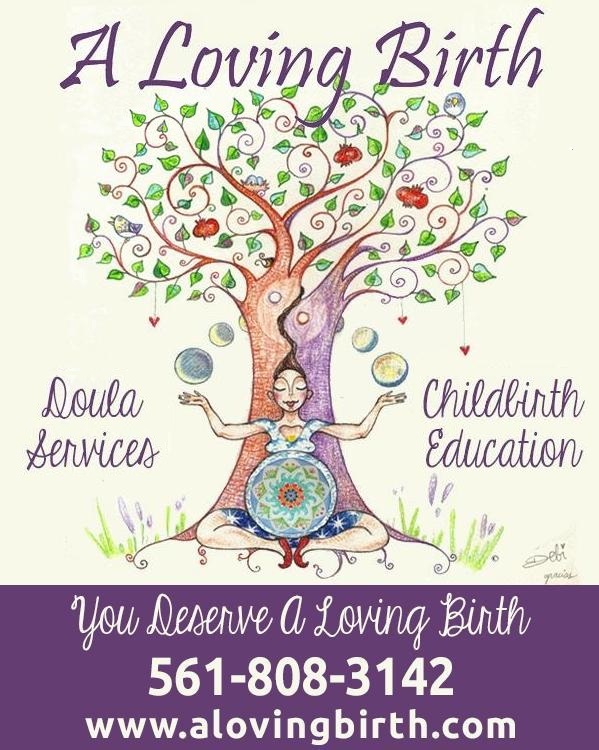 If you want to learn more about having a loving birth, or feel that you would like support in healing from a traumatic birth experience, or want to face fears about childbirth, please contact me to learn about the doula, childbirth education, and birth counseling services offered. It has been a while since I've posted. I've had a lot going on! Lucky to have increased the number of home births I am attending. When a woman is healthy and has a low risk pregnancy her best chances of having a safe, respectful, empowering and loving birth is at home. This is where I like to take my teachings to the next level, it is no longer as much about the interventions that occur, it becomes much more about each woman (and couple) (re)discovering her (their) power within. It is a beautiful thing to support and witness. In addition to spending time supporting all the loving births, I've increased the amount of teaching I do. Both privately and in groups. In order to provide parents with the best tools and information possible I recently became a Blissborn Educator; a wonderful program that provides tools of self awareness, deep connection, and self hypnosis to help create the birth they envision. I also upgraded to an awesome new phone that takes great pictures. I capture these special moments when I get the chance at no additional charge. I am thankful for testimonials like the one below (which can be found on my Facebook page) to know that the love and dedication I put into each woman's birth comes across. "Zeresh played a critical role in helping us manifest the at-home water birth of our dreams. 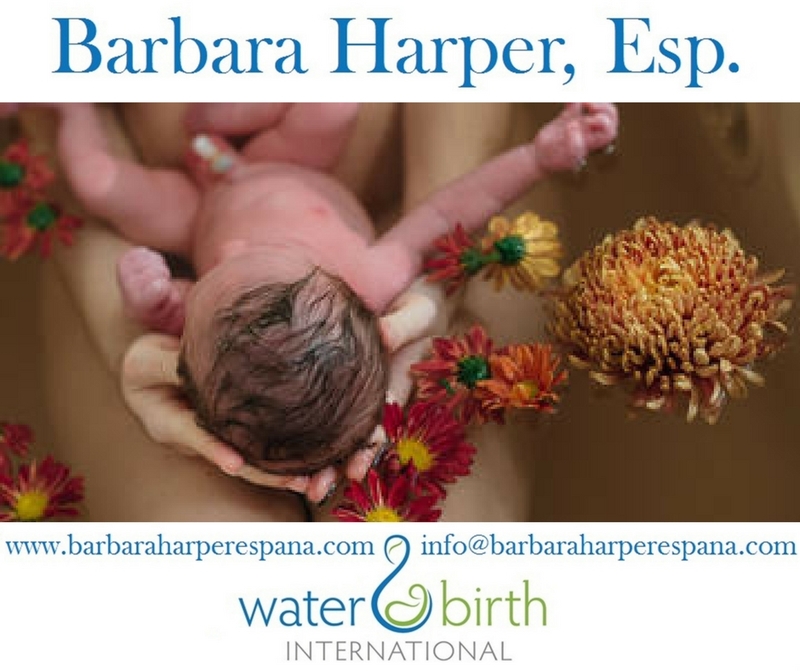 Through various mental, emotional, and physical exercises, she expanded our knowledge and nurtured our confidence in the natural birth process. Zeresh helped cultivate a sense of calm that was crucial in maintaining a healthy mindset for optimal pregnancy and a smooth delivery. Her wisdom comes from the heart; she speaks from passion, experience, and with great respect for the mother and sacred process. She is an anchor for when questions or uncertainties arise, but she doesn't press a personal agenda - rather listens intently and addresses issues as a whole. There were even times during her sessions that my partner and I came to tears of happiness...better communication and understanding between us was definitely facilitated by Zeresh...something for which I'm forever grateful, on top of all else! Finally, when the big day came, Zeresh was first on the scene. Every move she made was with great intention and without hesitation - the marks of a professional acting intuitively. She knew just what to do and when to do it, and perhaps most importantly, she knew what not to do and helped keep the birth team in alignment with our plan. I mostly just remember, though, that she was my angel that night. Of course I now recommend her services at every opportunity. She is the ultimate natural-minded cheerleader, confidant, and doula to have by one's side during these most sensitive and precious times. Zeresh will be an invaluable asset on your journey. And if you're lucky like me, she might even cook scrambled eggs for you while you're snuggling your newborn during those first skin-on-skin moments. 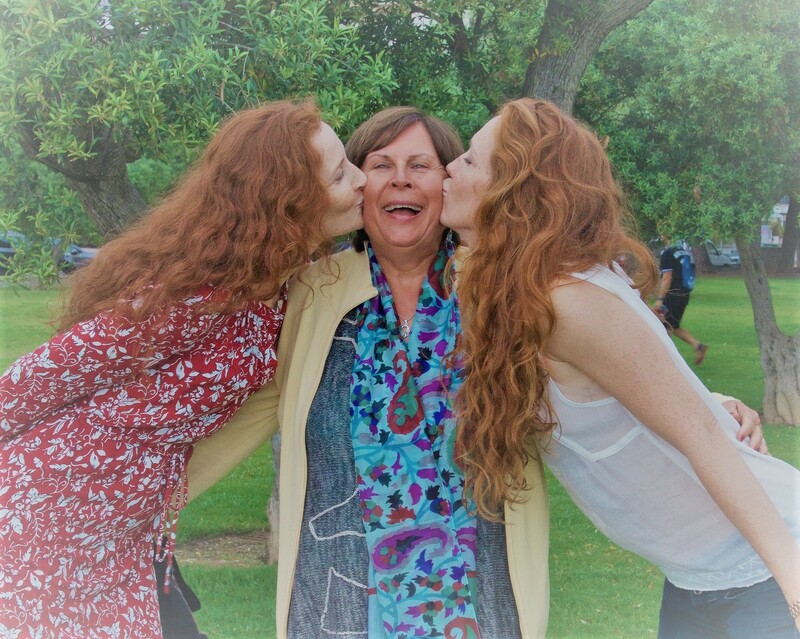 We loved her and you will, too. 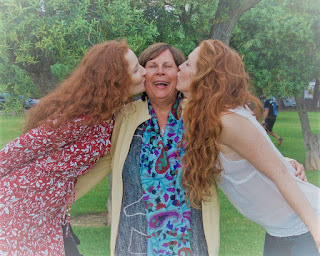 Cant thank her enough for being there for us. Much love, Miloš + Nichole + Vukašin 🌹"